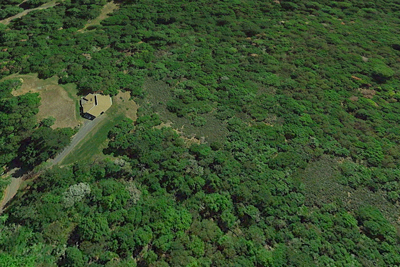 Enjoy panoramic southwest facing views from this ridge-top contemporary in western Sonoma County. 6.36 (+/-) acres of greenbelt privacy. The open, flowing interior offers large view & celestial windows, multiple sliding glass doors, maple flooring and expansive vaulted ceilings in a 1,931 square foot floor plan. With the private gated road access, you’ll feel miles away yet you’re just a few minutes to Russian river beaches, restaurants, resorts and world class wineries.